through a continued misinterpretation of these early Genesis accounts. ideas in simple language, with an easy-to-follow format. 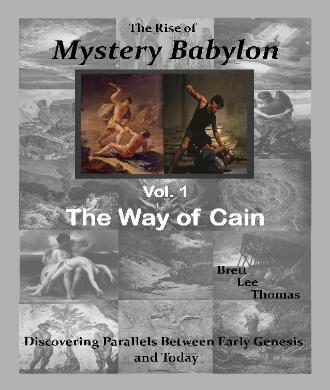 into the origins of Cain, a powerful player in the development of Babylon. unto them! for they have gone in the way of Cain…” (Jude 1:4-11). * Orders within the continental U.S. only. continental United States on this page. other methods of purchasing, below. through Amazon.com, Barnsandnoble.com, and other booksellers. 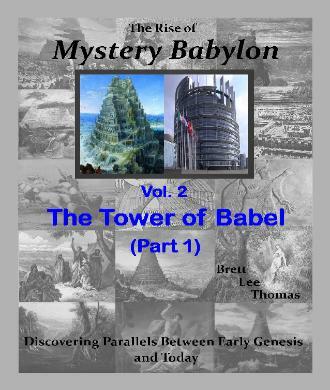 The Tower of Babel (Part 1)"
The Tower of Babel (Part 2)"
“building” it back to the same height of prominence and relevance as before. other methods of purchasing, above. dealing with - our modern world could be found... spiritual, or otherwise. (and are still developing), is to learn how it all might have really begun. sinister design... as we'll see. within have some element of written documentation to back it up. 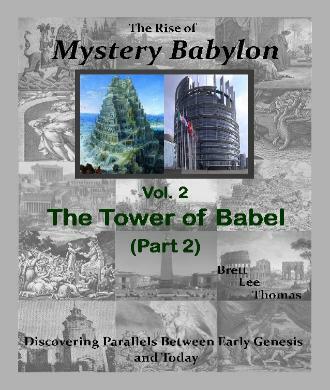 what Mystery Babylon is all about! these volumes, and for all of your prayers and contributions.